I don't think you can really go wrong with either one. both are pretty popular DE razors. Yep, you'd be good with either. I'd give a slight edge to the DE89; seems a bit smoother and more skin-friendly to me. For a good long while the Merkur 34c was the standard recommendation for a newbie. Either will work though. As stated above. Just flip a coin. I have both still and enjoy them in my rotation. The R89 has the advantage of being able to swap handles. 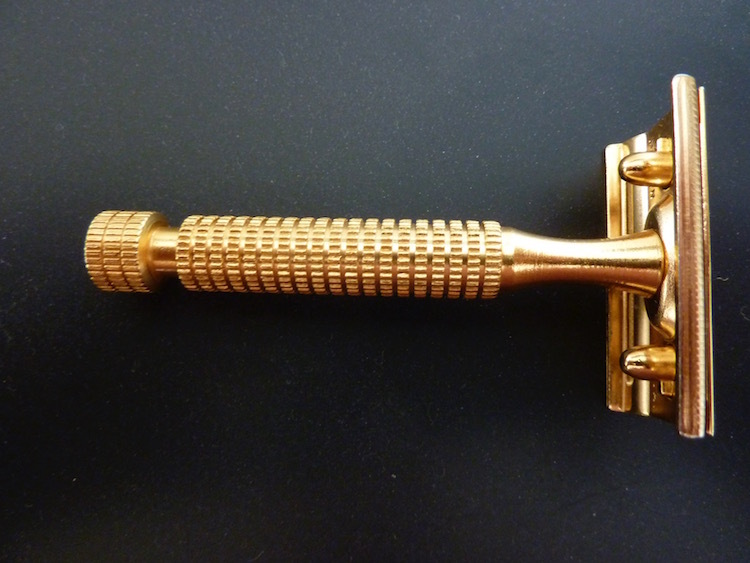 You will be amazed how much a different handle can change the feel of a razor! DE89 is what I always recommend and, it's my second favorite razor, just behind the AS-D2. Also, if aesthetics are of concern, the EJ has a flawless chrome finish, whereas my Merkur 23C does not. It's still a nice looking razor but the finish on the underside of the plates is not as nice as the EJ. One other razor you may want to consider is the Maggard V3. It's an even cheaper option which should perform quite similar to the EJ89. Either way, I think you'll be happy with any of those, to include the Merkur. I have to agree that both are great choices. I personally have been recommending the 34c to friends and family for years. And since we opened our business 10 months ago, we have sold over 30 Merkur 34c razors to new shavers! (not one complaint ) So I think you are good with either choice! I have to go with a vintage razor. 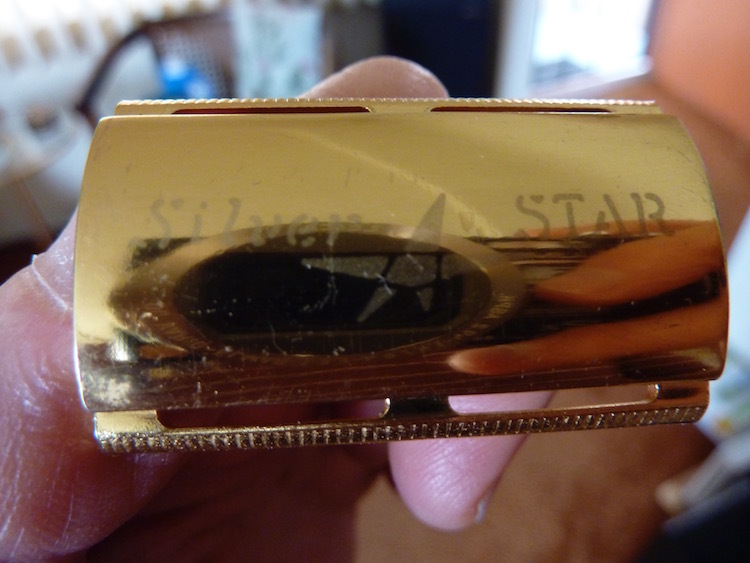 If you can get a STAR DE on eBay or somewhere else then I highly recommend it. Easily one of my favorite razors of any kind and they are usually not outlandishly priced. I recommend a 33C. Same head as the 34C, but it is a three-piece design, allowing you to swap handles if you choose. (03-19-2016, 09:26 PM)andrewjs18 Wrote: I don't think you can really go wrong with either one. both are pretty popular DE razors.